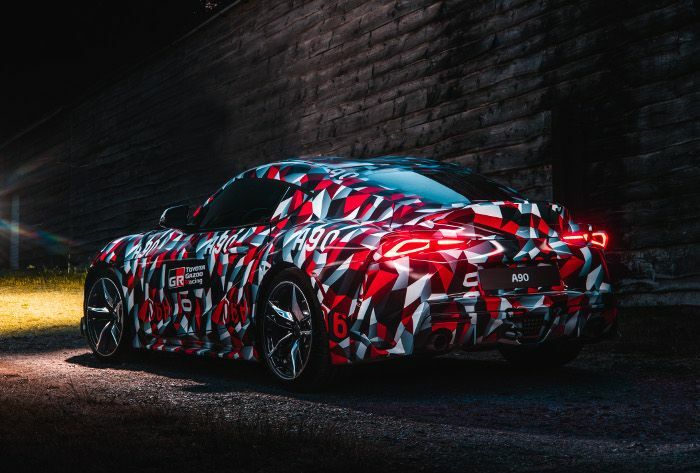 Toyota returns to the Supra model, with all-new generation, which is one of the world’s most keenly anticipated new sports cars, will make its international debut in prototype form at the Goodwood Festival of Speed this summer. The development model could be seen in action on the hill course at the famous motoring celebration in the UK, making an exclusive contribution to the programme for the festival’s silver jubilee year. 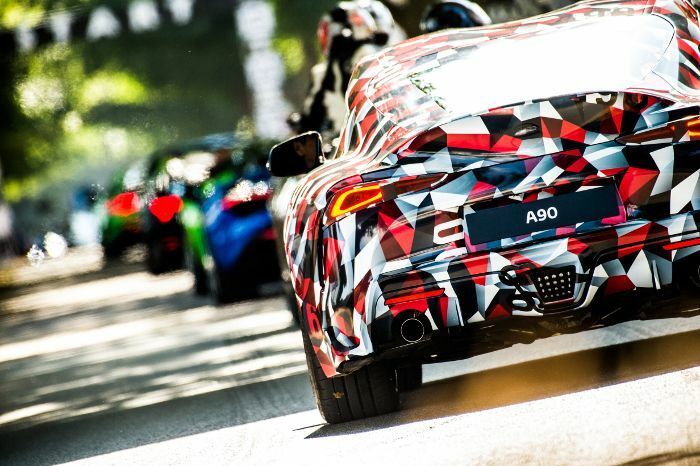 The prototype will be driven up the hill course by two of the people leading its development: Chief Engineer Testuya Tada, who has overall responsibility for the Supra project, and Master Driver Herwig Daenens. The next fresh news from the new Supra will be at the Geneva International Motor Show, in the march. The Toyota can confirm the model will be faithful to its distinguished heritage as pure, sports car thoroughbred by using a front-mounted, in-line six-cylinder engine and rear-wheel drive. 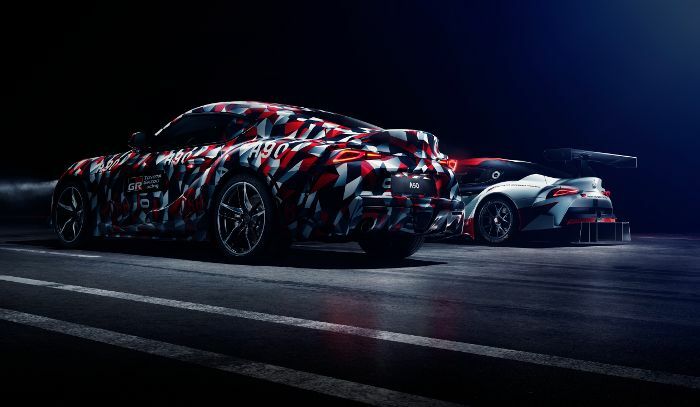 The Toyota Supra prototype will be camouflaged in the black-red- and-white colours of TOYOTA GAZOO Racing and was in action on the Thursday, Friday, Saturday and Sunday of the festival, July 12, 13, 14 and 15. The thousands of motoring fans attending the festival will also have the chance to take a close-up look at the Toyota GR Supra Racing Concept. Created by TOYOTA GAZOO Racing, this concept heralded the return of the Supra name when it was unveiled at this year’s Geneva Motor Show. It explores the potential for a high-performance competition model, featuring dramatic bodywork crafted in advanced, lightweight composite materials, lowered suspension, racing wheels and cockpit equipped to competition standards. TOYOTA GAZOO Racing also competes at the highest international level in the FIA World Rally Championship with the Yaris WRC, claiming two victories in its debut season in 2017 and scoring a win on Rally Argentina and a number of podium finishes so far this year. Toyota expects its new Toyota Supra to reach the market during the first half of 2019.